Derby's congested bus station is finally set to be extended after the city council won a £3.6 million grant to help pay for the work. The move has been hailed as a "welcome announcement which will have a positive outcome for local people, businesses and commuters". 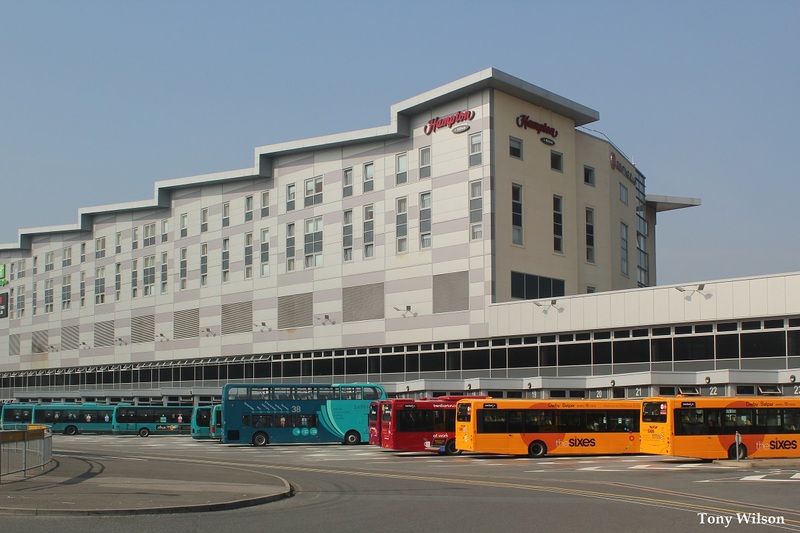 Some buses have found it difficult to arrive, park and leave at the seven-year-old city centre complex as the number of journeys has risen to more than half a million a year. 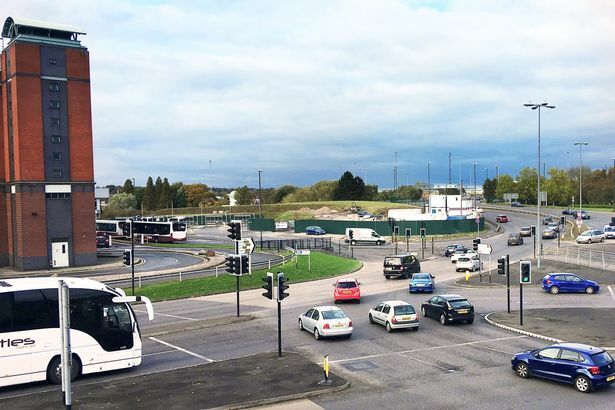 In April, one bus driver claimed the site is “gridlocked” six times a day. Derby Telegraph photos and a video showed queues of buses waiting to enter the station. Bus companies admitted congestion was causing delays, for which they apologised. They said they were working with the city council to solve the problems. But the huge grant now means the work can start. Councillor Martin Rawson, cabinet member for regeneration and economy, said he was delighted funding had been secured. He said: “This is a welcome announcement which will have a positive outcome for local people, businesses and commuters." More capacity is needed to help the station cope with the city centre’s rising population. The residential market in the city centre is booming, with nearly 2,400 new homes having been built or in construction – and thousands more are planned at sites including Castleward and the former Derbyshire Royal Infirmary site. Derby City Council submitted a bid for funding earlier this year and the authority has now been allocated £3.6m from the Government’s National Productivity Investment Fund (NPIF), which aims to close the north-south gap on economic prosperity. A planning application detailing the proposed bus station extension will be made in early 2018. Groundwork on the land where the extension will go, towards the River Derwent, has already started. If approved by councillors, additional waiting areas and nine additional bays will be created to accommodate new and increased services from new housing sites. The project will also create additional space for buses entering the concourse to ease congestion. Mr Rawson said: “The bus station currently accommodates over 500,000 departures per year, and there are a number of services that terminate on-street, which can create congestion in the city centre. In June, Mr Rawson said the council was preparing a funding bid of £5 million. Despite receiving less from the Government, he said £3.6 million was enough for the scheme to go-ahead. He added: “This extension will not only allow us to extend the number of services into the city from these new developments, but will further improve journey times, and reduce congestion in the city centre. The funding announcement has also been welcomed by bus operator Trent Barton. The company’s director of service delivery, Tom Morgan, said: “At Trent Barton we are fully supportive of Derby City Council’s NPIF bid which will assist with the continual investment in public transport infrastructure.